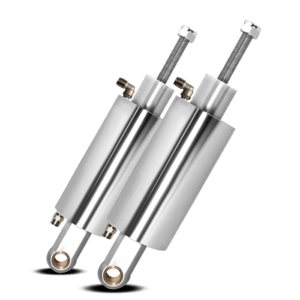 Are you looking for Air Ride Suspension for Harley Davidson Breakout? 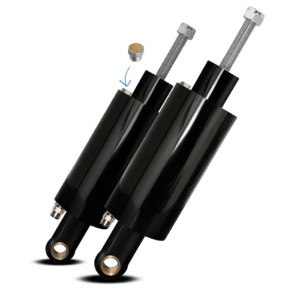 Platinum Air Suspension has the high quality bleed feed air suspension for your Air Ride Suspension for Harley Davidson Breakout. Platinum’s Bleed Feed Air Ride Kit is perfect for any motorcycle enthusiast looking to improve the ride and appeal of their motorcycle. Platinum’s Bleed Feed Kit allows the ride to control the desired ride height, rebound and sitting height. 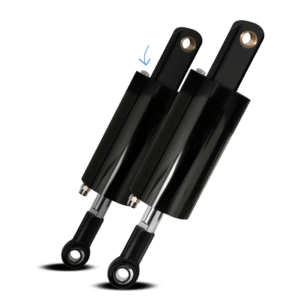 Air Ride Suspension for Harley Davidson Breakout is available in both black and chrome. 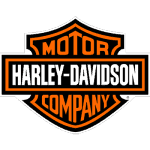 Have Questions About Air Ride Suspension for Harley Davidson Breakout ? 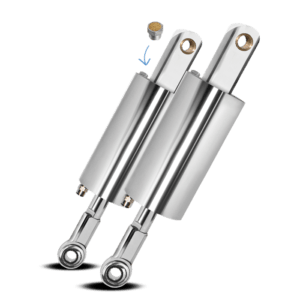 Have a question whether or not Platinum’s Air Ride Suspension for Harley Davidson Breakout kit works for you? The expert technicians at Platinum are extremely knowledgeable when it comes to your Air Ride Suspension for Harley Davidson Breakout . 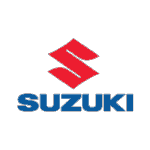 Platinum Air Suspension technicians have been serving the motorcycle industry for over 15 years. 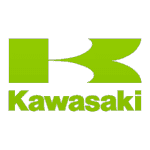 Furthermore, they are well versed in all aspect of improving the ride and lowering of your Softail. Furthermore, call Platinum Air Suspension and talk to a Platinum Air Suspension team member. 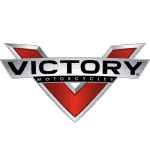 We will gladly help you refine your vision and create a plan of attack and find all the RIGHT parts you will need to convert your motorcycle into a low and mean machine. It’s All About The Ride. Platinum Air Suspension has everything you need to lower your Harley Davidson, Indian, Victory, Yamaha, Suzuki, Kawasaki, Honda, Can-am, Boss Hoss, Street and custom applications. 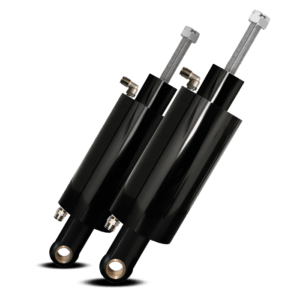 Developed by Platinum, Bleed Feed technology raises the bar as the industries best air suspension riding system. This technology allows you to control both pressure & back pressure to adjust not only ride height but also rebound control. Furthermore, with this technology riders can have a lowered look & comfortable ride at any desired height.  Of course, Platinum is dedicated to manufacturing a reliable & quality product that has been tested for the past 10 years in the motorcycle industry. At Platinum we believe every customer is unique, and our Bleed Feed system allows you to ride it the way you want. 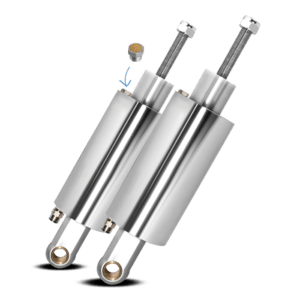 All things considered, Bleed Feed systems includes air cylinders machined from 6061 T-6 billet aluminum. An air-control valve, DOT- approved 1/4″ line and fitting, plus switch harness, air compressor, hardware and line cutter. Furthermore, the system is also 100% made in the U.S.A. and comes complete with a one year warranty. 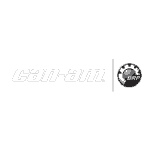 Most of all, the team at Platinum Air Suspension cares about your Softail Air Ride. Platinum Air Suspension professional staff are eager to answer those questions. 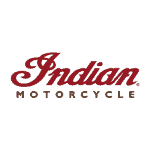 We will always give you the personal service you deserve and answer the questions you have in regards to lowering your Motorcycle. At Platinum Air Suspension – It’s all about the ride. 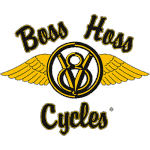 For this reason, let us help you determine the aftermarket and motorcycle parts you will need to lower your Harley Davidson Softail or custom applications.